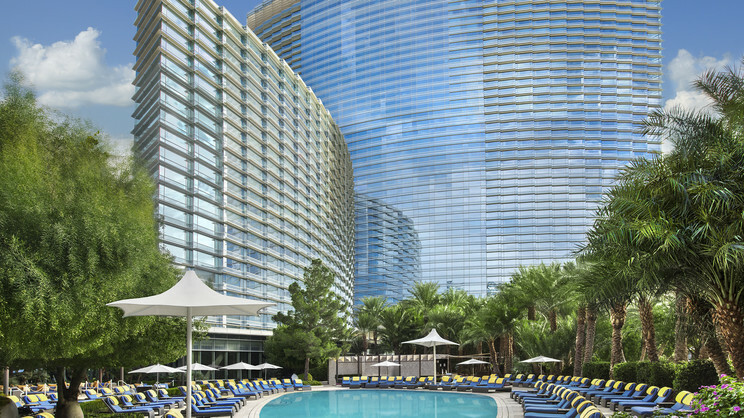 Jet off to experience the glitz and glamour of Las Vegas during a sensational stay at the fabulous Aria Resort and Casino. This superb hotel is an ideal base for a thrilling holiday full of energy and excitement, with excellent amenities, including swimming pools, a spa and, of course, slots, table games and lots more. All accommodation is stylish and well-equipped, while the vast array of restaurants meaning you will spoilt for choice when it’s time dine. The Aria Resort and Casino is located close to the Las Vegas Strip. 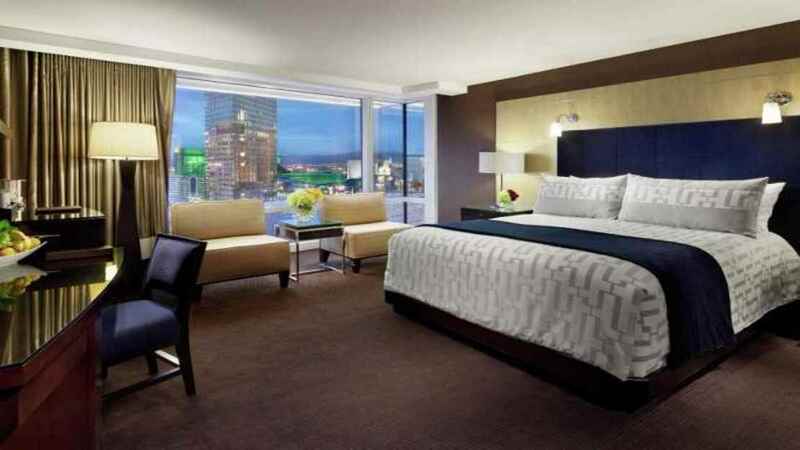 McCarran International Airport is approximately 5km away from the Aria Resort and Casino. Details may be subject to change. You will be provided with full details of the Resort Club Lounge benefits on arrival at the hotel. Details may be subject to change. You will be provided with full details of the Tower Suite amenities on arrival at the hotel.